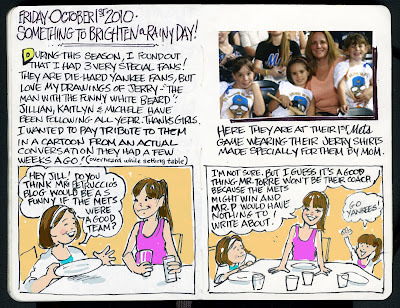 My Mets Journal: The Sunshine Girls! 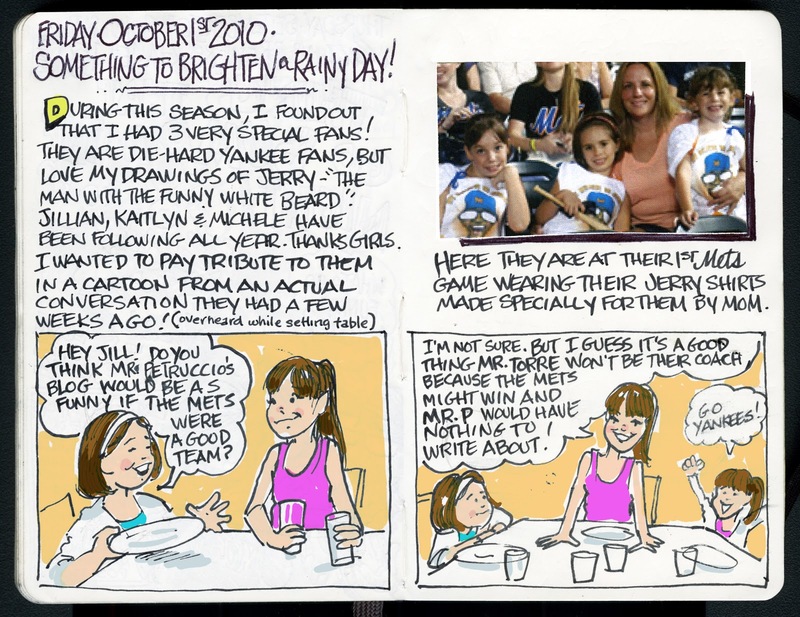 Hahahaha, that is great, though I would certainly enjoy your blog even more than I already do if the Mets won more often. Mr. P, you have made the last of the baseball season worth following! Thanks for all your work on the blog! Thank you fir all your work on here- I LOVE it!! for not fir... I HAVE to learn to type..or proofread.